Director Chris Smith talks about the disastrous 2017 music festival, Fyre Festival, and looks back on the greatest party that never happened. Fyre Festival took over the headlines in 2017 when affluent festival goers travelled to the Bahamas to enjoy top musical acts and party with supermodels on a private island. That's how the event was advertised at least. As you might remember, the disastrous music festival left thousands of attendees stranded without food or amenities, setting social media ablaze with its failure. The festival stood in stark contrast to the luxury event that was promised by organizers and promoted by celebrity influencers on social media. 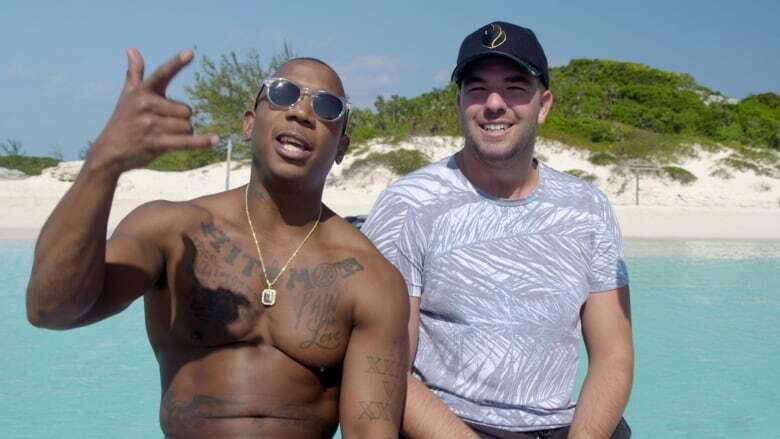 Chris Smith is the filmmaker behind Fyre, a new documentary about the ill-fated festival. He's also the director of American Movie and Jim & Andy: The Great Beyond, which scored an Emmy nomination. Smith has always been drawn to eccentric personalities and stranger-than-fiction stories, which is why this story — about a lavish festival descending into chaos — was irresistible to him. Joining Tom Power live from New York, Smith looks back on the festival and sheds some light on how its founder wound up in prison because of it. You can stream Fyre on Netflix starting Friday, Jan. 18.